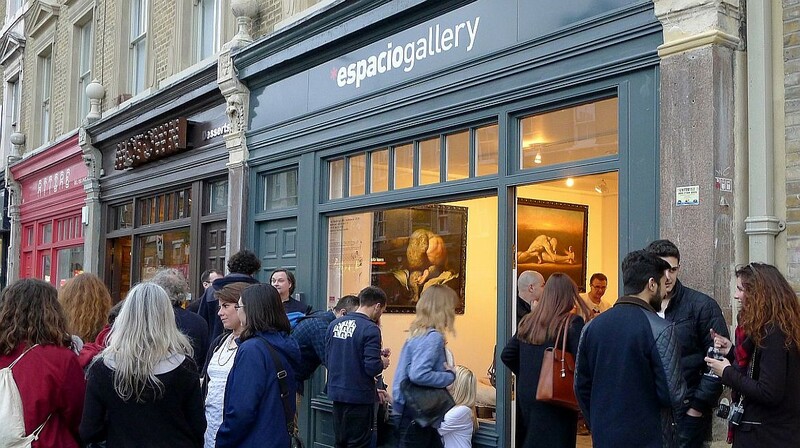 Espacio Gallery was founded by a group of artists working across all contemporary visual arts media. They believe that making art is about communication. They host a stimulating programme of exhibitions, talks and events, specially designed to support, promote and strengthen their community of artists, as well as facilitating and building relationships between artists and audiences. 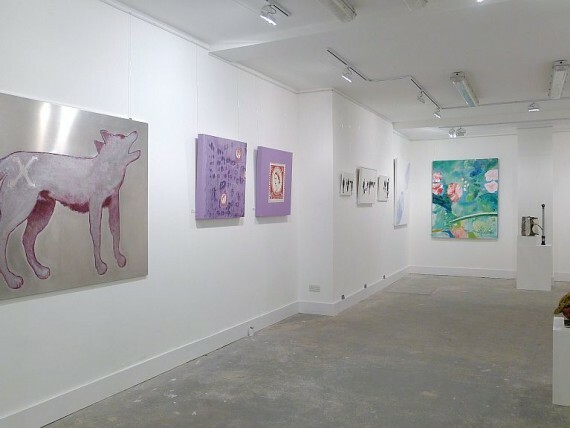 The gallery is a 6 minute walk from Shoreditch High Street overground station. Alternatively Liverpool Street and Bethnal Green Stations are approximately 15 minutes walks from the Gallery. Buses: The 8 and 388 stop outside the gallery.